Let's talk about how your event is going to be awesome and carefree! We would love to learn more about what is special to you and what makes you tick. Let Historia Wedding and Event Planning make your day as noteworthy as it should be. We will always make the effort to return messages within 1-2 business days. 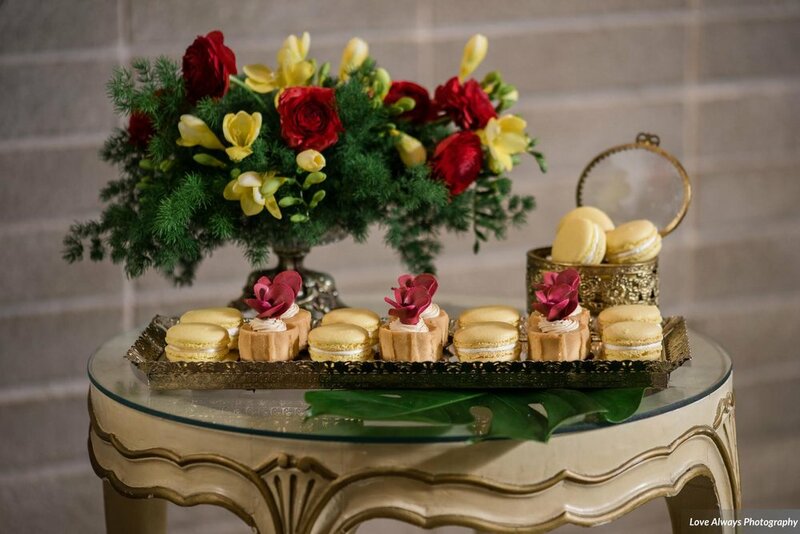 Historia Wedding and Event Planning is currently serving the Greater Toronto Area and beyond. View our packages to see how we can best suit your needs. If you would like to make a quick inquiry about a wedding or event, please follow the link below or contact gloria@historiaweddingsandevents.com. We will be in touch within 1-2 business days. Please include event date and location, if applicable. Thank you for your message. We will be in touch! To make a detailed inquiry for a wedding or event and begin the formal quoting process, please fill in your details below and we will be in touch within 1-2 business days. In the meantime, why not take a look at the services we offer? For all other inquiries, please email gloria@historiaweddingsandevents.com. May be a range or specific day. Please include month and year. If it is a multi-day event, please specify. Not including the budget of your honeymoon and wedding rings. Please include the number of children under 12, if applicable. Tell us about yourself and anything you can about the event being hosted.